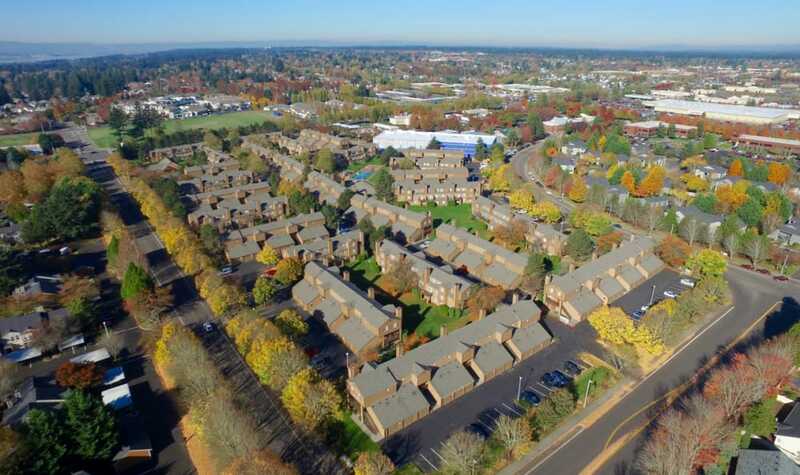 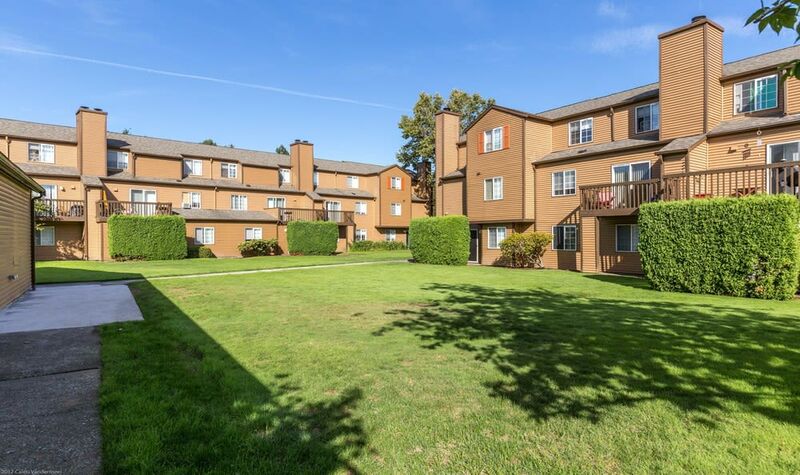 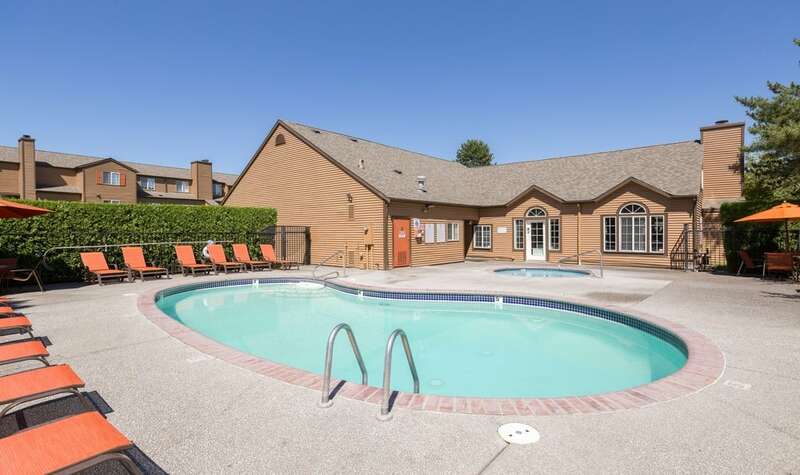 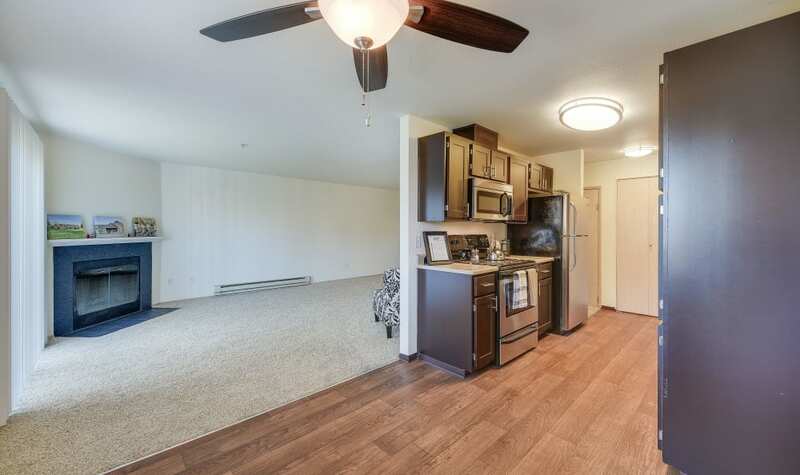 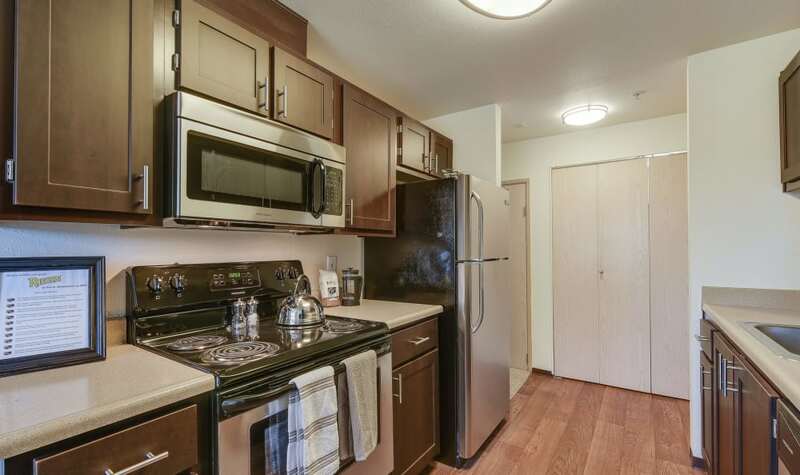 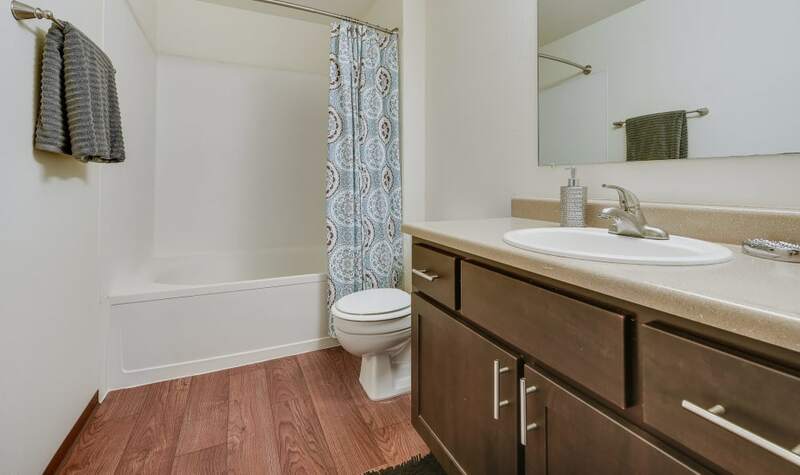 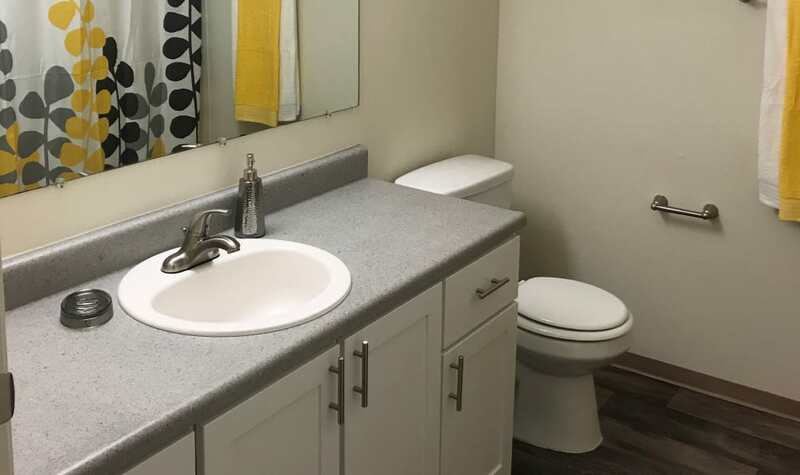 If you’ve been looking for an updated apartment community with easy access to downtown Vancouver and Portland in an idyllic setting just minutes away from the Columbia River Gorge, look no further. 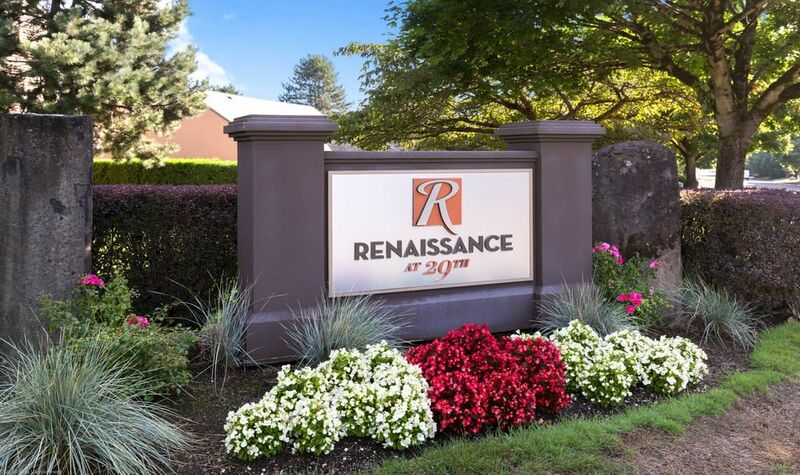 Renaissance at 29th Apartments offers you the best in Vancouver, Washington, living. 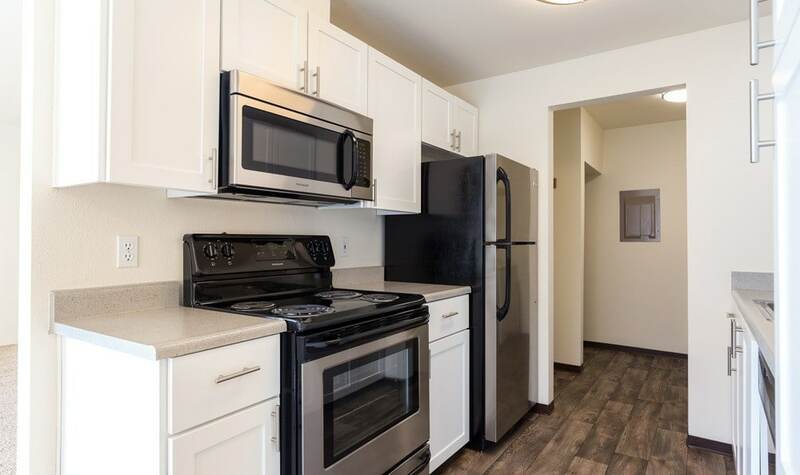 With renovated interiors and modern details like an in-home washer and dryer, kitchens equipped with electric stove and dishwasher, and attached garages, your new home has everything you need to live comfortably. 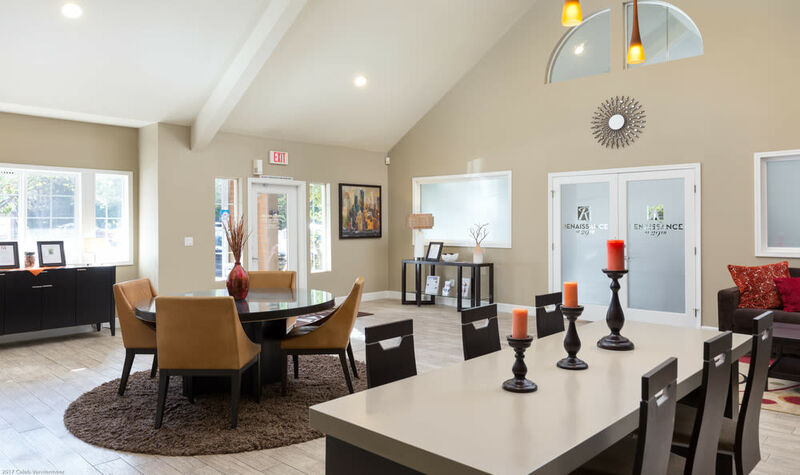 Enjoy special touches like walk-in closets, a private patio or balcony, and a wood-burning fireplace for that extra luxurious feel. 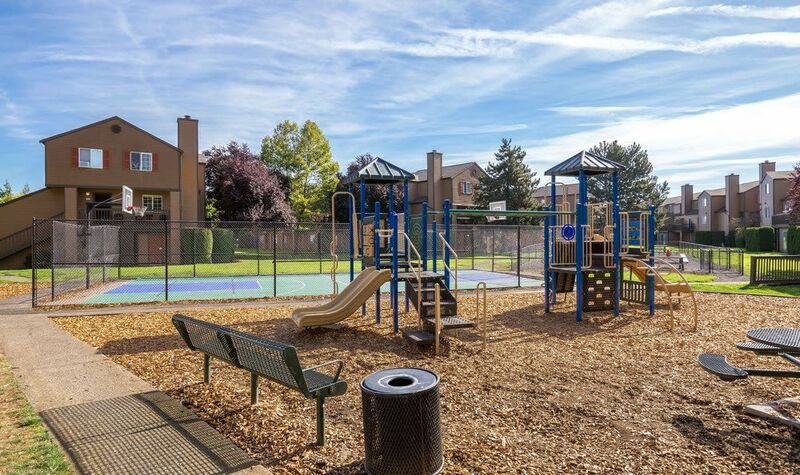 Your new home gives you access to a wealth of community amenities. 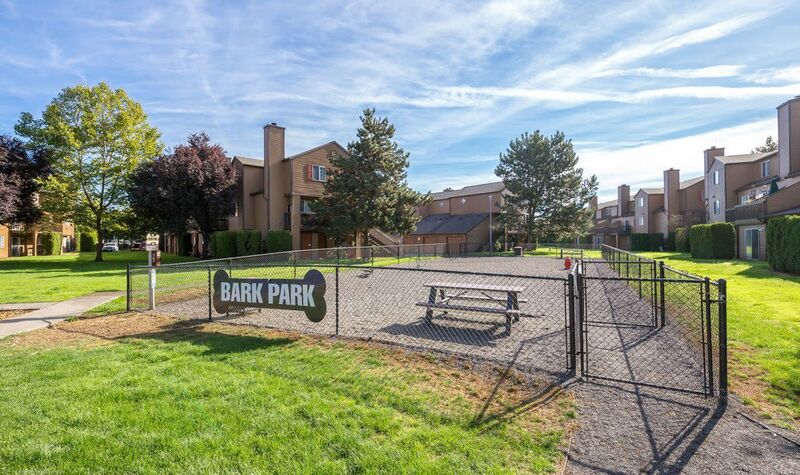 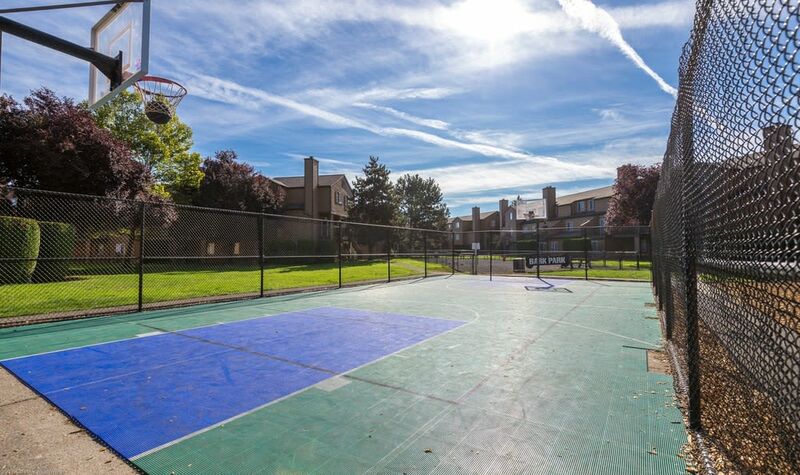 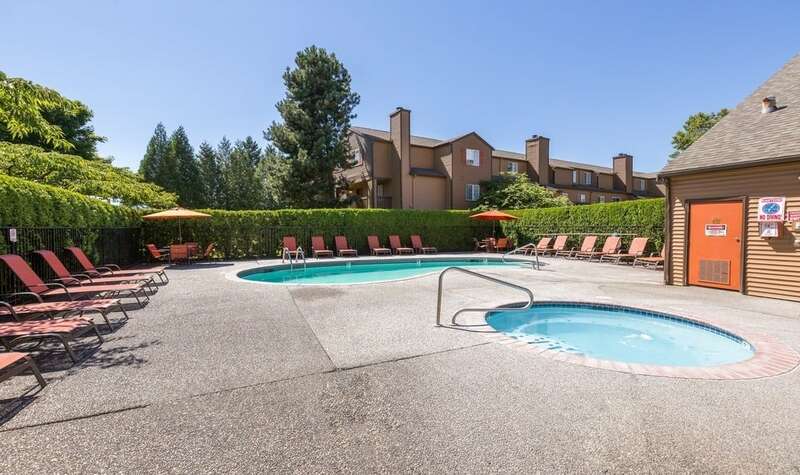 Make the most of beautiful Washington summers in our heated outdoor swimming pool and spa, working up a sweat on our basketball court, or letting your dog run in our on-site dog park. 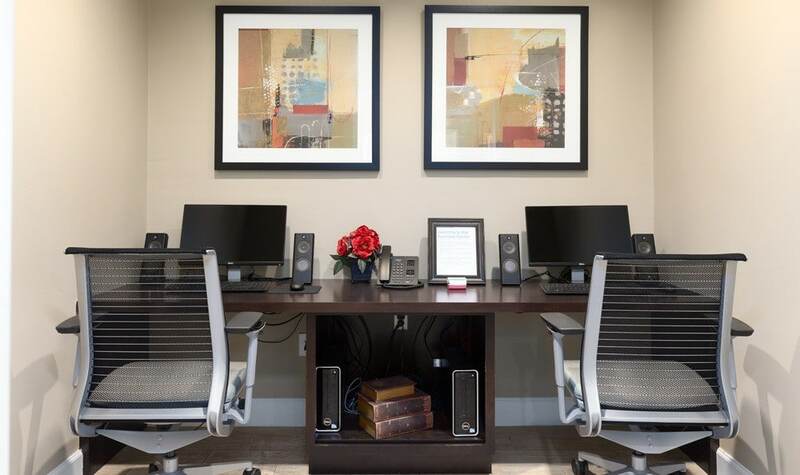 If you need a little extra space to work or relax, enjoy our clubhouse with WiFi. 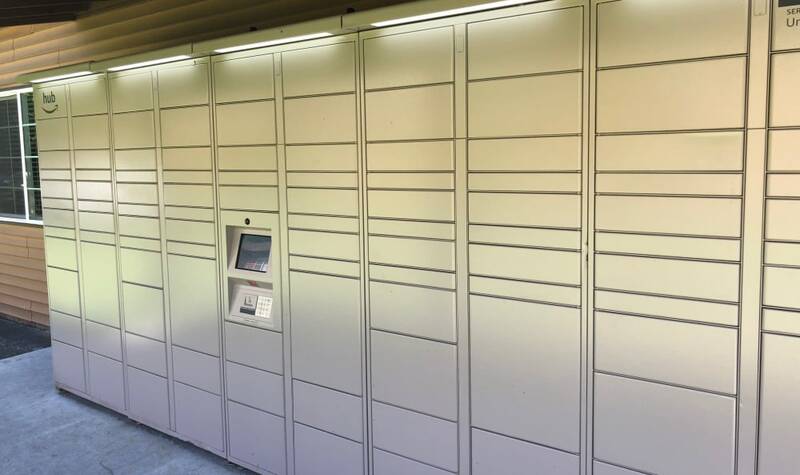 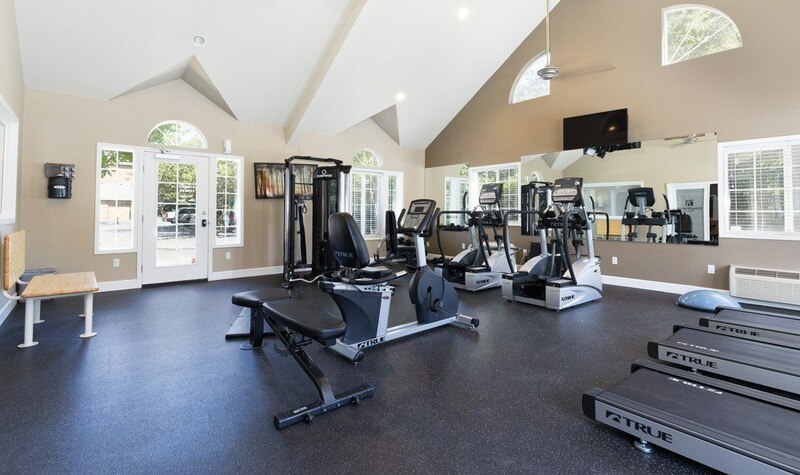 Let life be a little simpler with our upgraded fitness center for squeezing your workouts in and with copy, faxing and package receiving services available when you need them. 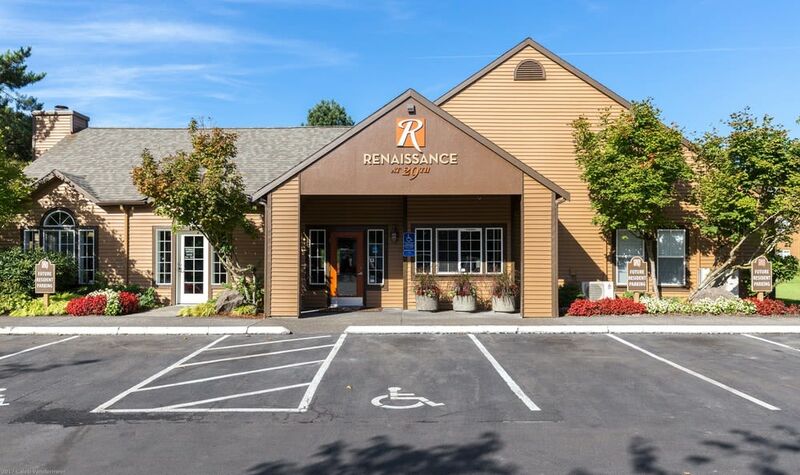 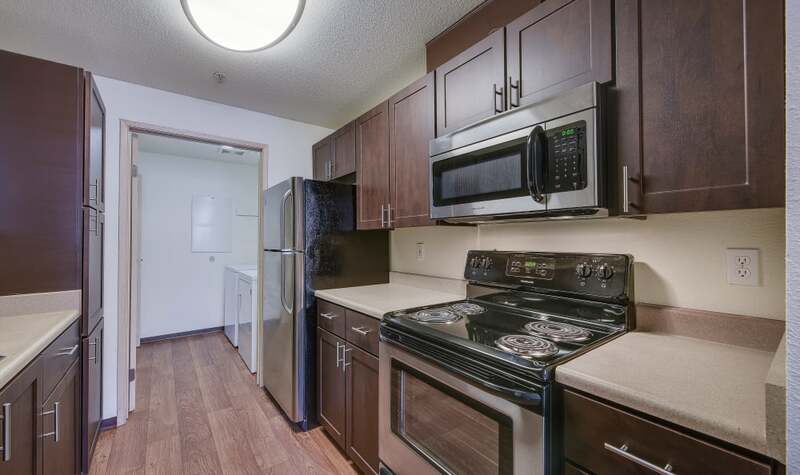 Ready to see Renaissance at 29th Apartments for yourself? 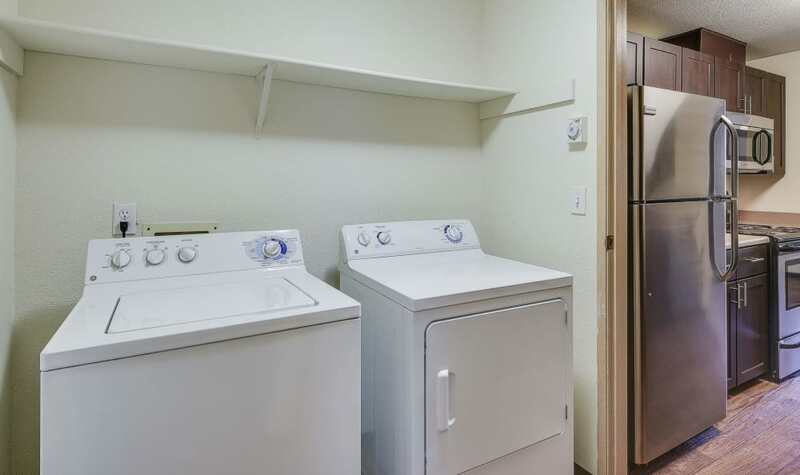 Call us today to schedule a tour.